What's new in IBM Unified Data Model for Healthcare? 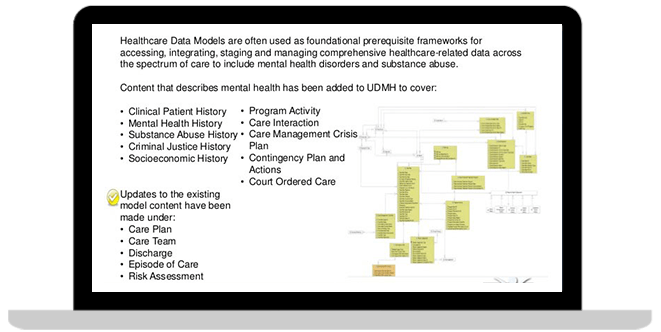 Get a brief introduction to Unified Data Model for Healthcare (UDMH) and a review of the new content released in UDMH 9.4. 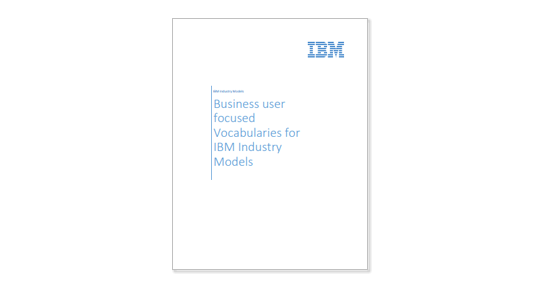 Pre-defined financial services-specific vocabularies, KPIs and data structures, which can help accelerate enterprise governance and analytics projects. 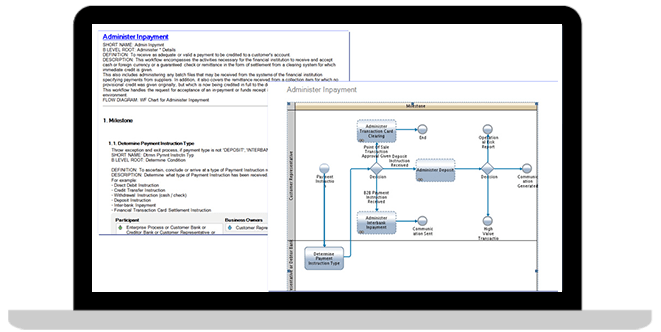 Pre-defined financial services-specific vocabularies, workflows, activities and services, interfaces and components, which can help with the analysis and design of business process management and service-oriented architectures. 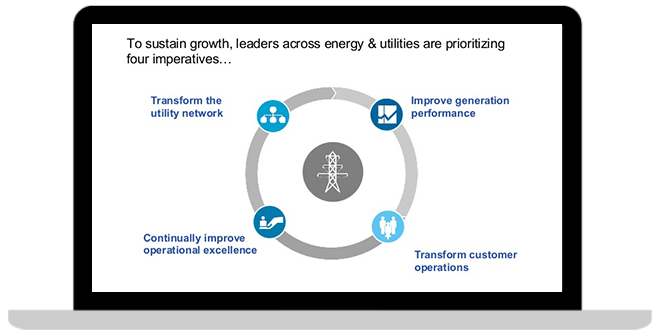 Pre-defined energy-and-utilities-specific vocabularies, KPIs and data structures, which can help accelerate enterprise governance and analytics projects. Pre-defined healthcare-specific vocabularies, KPIs and data structures, which can help accelerate enterprise governance and analytics projects. 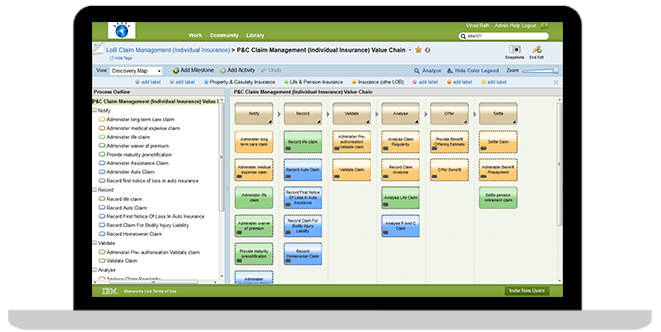 Pre-defined insurance services-specific vocabularies, workflows, activities and services, interfaces and components, which can help with the analysis and design of business process management and service-oriented architectures. 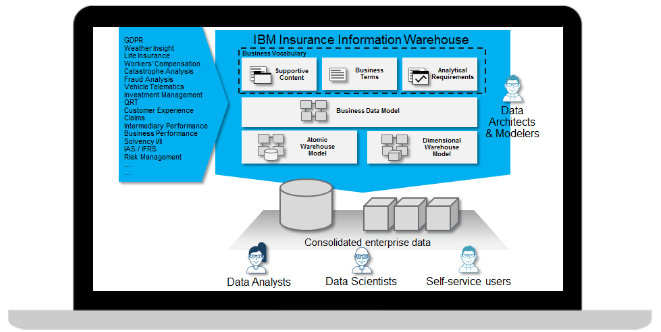 Pre-defined insurance-specific vocabularies, KPIs and data structures, which can help accelerate enterprise governance and analytics projects. 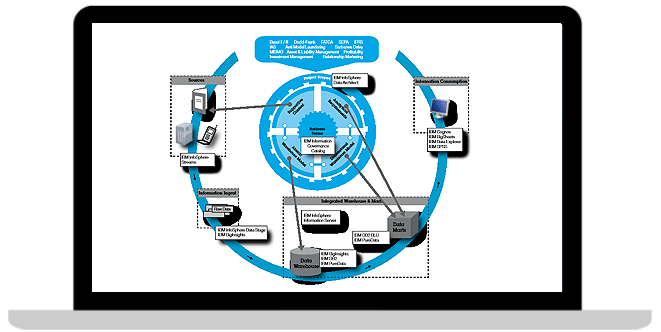 Pre-defined telecommunications-specific vocabularies, KPIs and data structures, which can help accelerate enterprise governance and analytics projects. 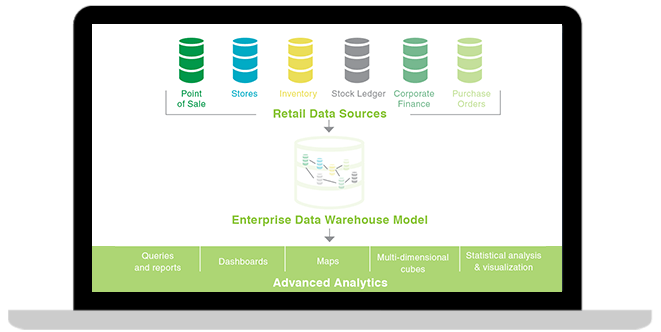 Pre-defined retail-specific vocabularies, KPIs and data structures, which can help accelerate enterprise governance and analytics projects. 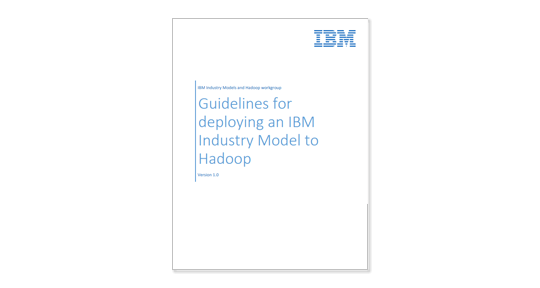 Explore the use of the IBM Industry Models and their deployment to the Hive and HBASE areas of the Hadoop landscape. 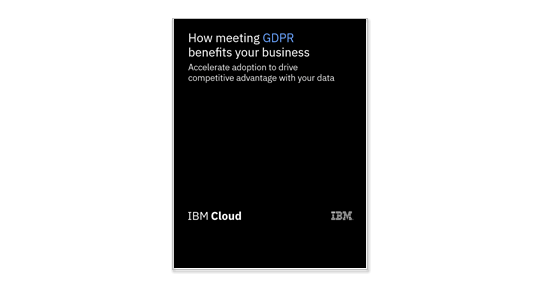 Manages master data for single or multiple domains, including customers, suppliers, products, accounts and more. 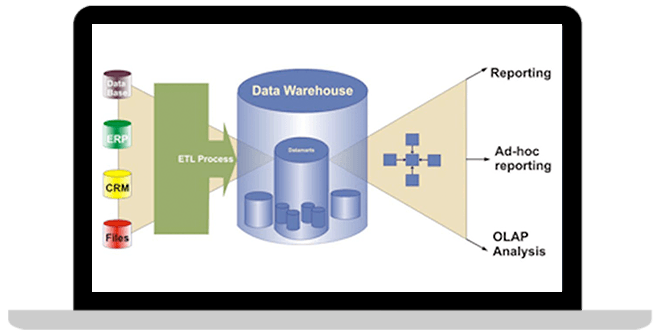 An advanced, end-to-end data integration platform that enables you to cleanse, monitor, transform and deliver trusted data.